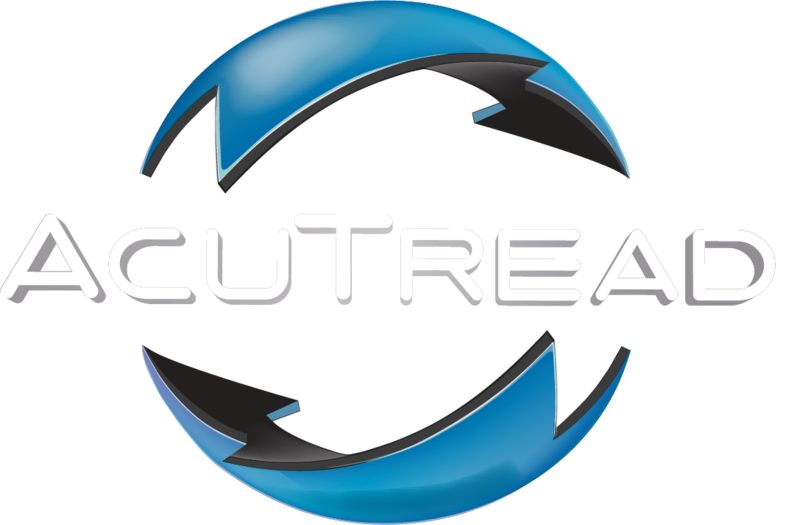 "We use AcuTread® retreads, which have proven to be a great product that out performs others and is a major source of helping to reduce the costs of maintaining our fleet." " AcuTread® is a great quality product for the price. 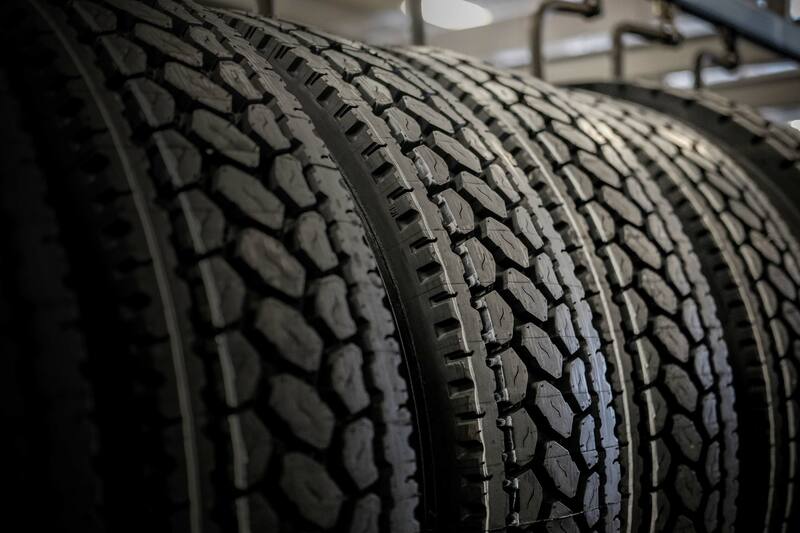 The product has a fantastic tread life and they all have matched heights."